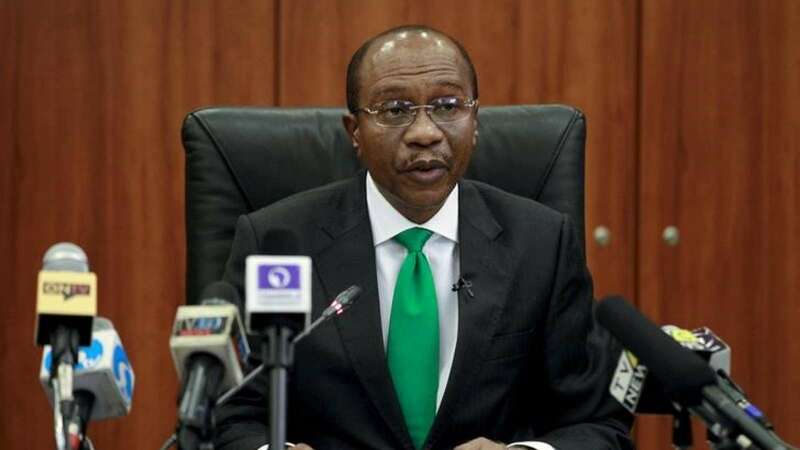 Succour is underway for 17.5 million Micro Medium and Small Enterprises (MSMEs) operating in Nigeria as the Central Bank of Nigeria (CBN) and the National Judicial Institute (NJI) have teamed up to dismantle the perennial collateral challenge that has continually denied them access to bank loans to bouy their businesses. To this end, the CBN in collaboration with the NJI on Monday organized the first national workshop for judicial officers on Secured Transactions in Movable Assets Act (STMA) and National Collateral Registry (NCR) themed “Leveraging Movable Assets for Credit Delivery in Nigeria; Legal and Regulatory Framework. With the NCR, the CBN has a database of MSMEs and their movable assets like vehicles, jewelry, sewing machines, motorcycles, and others, with which establishments like Bank of Agriculture have found safe and secure to offer loans to them for start-up vocations or expand existing ones. It is an improvement over the hitherto rigid style where immovable assets like houses and landed property were a mandatory collateral requirement and since most of them could not afford them, they were shut out from accessing bank loans to grow their businesses. He said the workshop was most timely as it would help judicial officers appreciate the workings of the financial sector and to enable them to pronounce sound judgements when cases involving the MSMEs are brought before them. According to him, as at 31 January 2019, 628 financial institutions comprising 21 deposit money banks, 4 merchant banks, 1 non-interest bank, 4 development finance institutions, 551 microfinance banks, 13 non-bank financial institutions, and 34 finance companies have been registered on the NCR portal. “Lending banks have registered interest on movable assets worth N1.23 trillion, US$1.14 billion and €6.08 million through 41,408 financing statements. This underscores the potential of movable assets as collateral to enhance access to credit and, hence, our resolve to drive its effective implementation. “Despite these contributions, however, MSMEs across the country continue to face structural drawbacks, particularly due to their peculiar nature. Poor access to finance, the high cost of borrowing, inadequate infrastructure, non-conducive business environment, and weak capacity are some of the stylized challenges constraining MSME growth in Nigeria. Among these factors, access to affordable and sustainable finance has been identified in the development space as the most constraining. “Strongly related to this is lack of acceptable collateral and the inherent information asymmetries. MSMEs are typically deemed risk-laden, plagued with the high mortality rate, and often lacking adequate collaterals acceptable for conventional credit. Accordingly, the estimated US$158 billion or N48.3 trillion financing gap which characterises MSMEs in Nigeria reflects the risk-driven apathy of financial intermediaries to MSME lending (IFC, 2017). “Poor funding directly translates to weaker economic performance. Nigeria’s quest for inclusive economic growth and development would be futile if we fail to adequately ease access to finance to MSMEs, which we know are vulnerable today, but remain the catalysts of economic growth in Nigeria,” he explained.